Making the jump from shared hosting to a Virtual Private Server (VPS) is a relatively easy move. However, learning how to set up a VPS can be a bit trickier, especially if you’ve never used the command line before. Learning how to log into your VPS via Secure Shell (SSH) access. Creating a new user and modifying its privileges. Setting up a firewall for your VPS. Before we get into the technical details, though, we’re going to explain why you’ll need to configure your new virtual server. Let’s talk about how to set up a VPS! 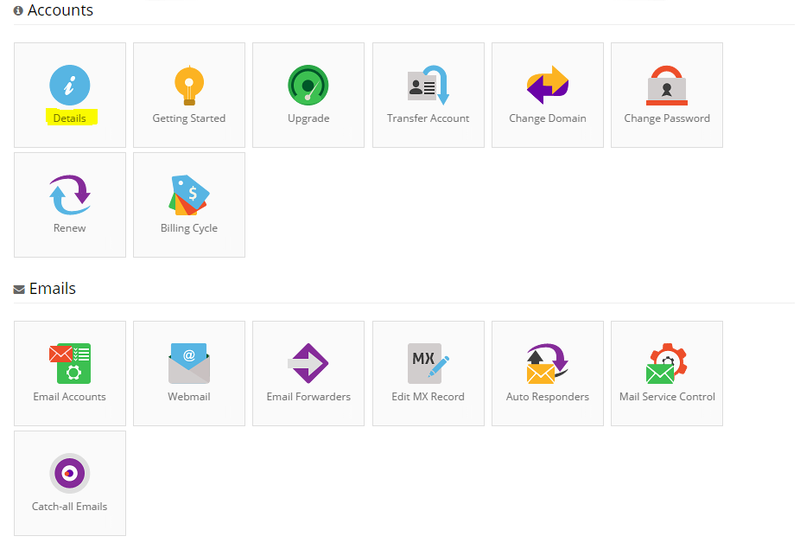 These hosting control panels provide you with all the options you need to configure your account. However, in most cases, you won’t get the chance to tweak your server’s actual settings, because other people are also using the same machine. Deciding when should you start using VPS. Learning how to connect to it and issue commands. Figuring out how to install new software and perform updates. Configuring new user accounts (if needed). Usually, you’ll interact with your VPS using the command line instead of a Graphical User Interface (GUI). That can be intimidating at first, but you’ll quickly get used to it if you don’t mind Googling around for the right commands and following some simple tutorials. You can also set up hosting control panels that will enable you to interact with your server using a GUI. However, we’re not going to cover that in this article, since using the command line is often the more efficient route. Plus, learning how to use simple commands will teach you a lot about server management, which will almost certainly come in handy as your site grows. As you may know, the vast majority of web servers run on Unix-based systems. That means you’ll need to use commands tailored to that type of Operating System (OS), which are not the same as those you’d use on a Windows machine. If you want to learn more about Windows server management, check out this guide for more details. With that out of the way, let’s talk about how to set up a VPS! While FTP can be very useful, the protocol doesn’t enable you to issue commands to your server. For that, you’ll need to use Secure Shell (SSH) access, which is a different type of protocol that provides you with access to remote servers. Once you connect to a server via SSH, you’ll be able to issue commands to it. SSH is also renown for its strong encryption and authentication protocols, which make it highly secure. 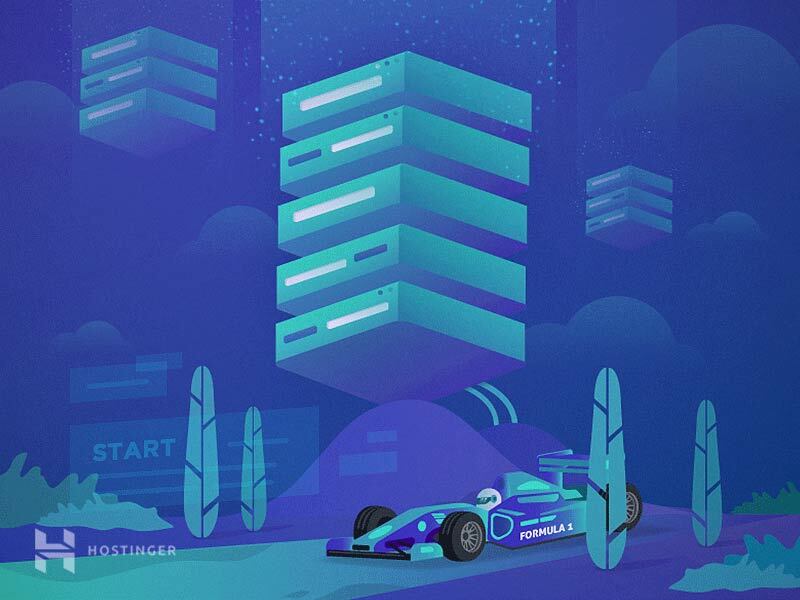 By learning how to use SSH, you’ll be taking your first steps into server management. In case you’re not familiar with the term, a root (or superuser) account is a user with full privileges and access on a specific system. You can think of it as the equivalent of an administrator, but with even more power. 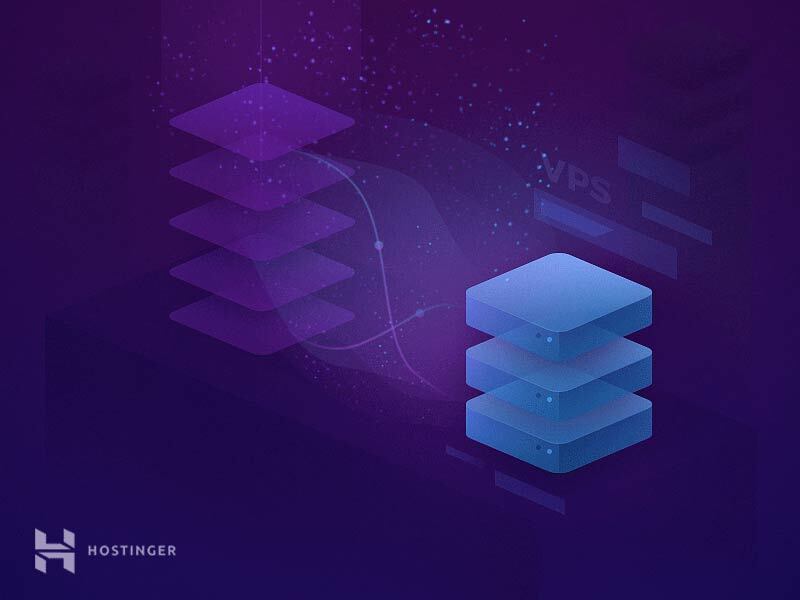 When you set up a VPS, you’ll start off with a single root account, which is the one you’ll use to make the initial connection. If you’re using a Unix-based OS on your end, you can connect to your server directly from the command line. If you’re looking for a simple interface that resembles the classic Windows style, you can’t go wrong with Bitvise. However, you’ll be doing most of your work within the command line, so the style doesn’t matter much. We’re also big fans of PuTTY, which features a far more minimal interface. However, it offers a lot of additional configuration options, making it preferable if you really want to dip your toes into server management. Aside from SSH connections, port 22 is also used for secure logins and Secure File Transfer Protocol (SFTP). You may notice that there’s an option to select which connection type you want to use below the IP field. Choose SSH, and then you can go ahead and hit the Open button. That’s it for the first step of how to set up a VPS. Don’t close the command line window yet, however, since we still have work to do. Packages are essentially software in Unix-speak. When it comes to any system, it’s always important to keep its components up to date, and servers are no exception. If you’re using outdated software, you open up your server (and website) to security vulnerabilities. Plus, you might be missing out on new features or improved performance. That’s why the first thing you’ll want to do is update your server’s packages, and download any pending security patches. This process might take a while, depending on how many updates your server needs to install. So sit back, grab some coffee, and wait for it to be done. Once all your packages are up to date, you should go ahead and restart your server using the reboot command. Then, close the command line window. Wait a minute or two, and log back in using PuTTY (or your client of choice). If everything went according to plan, there shouldn’t be any more available updates listed. That means we can move on to the next step of learning how to set up a VPS. When you set up a VPS, you start off with a root user, which is the account you’ve been using so far. However, it’s usually a good idea to set up another user account with superuser privileges. The reason for this is that the root account can cause some severe damage if you’re not sure what you’re doing. A root account has full access to all of your system’s settings, so one wrong command can create serious problems. A regular user account with superuser privileges, on the other hand, needs to add the sudo prefix to any command it wishes to run using administrative privileges. This may seem like a small change, but it makes a huge difference. With this approach, you’ll need to think twice before running any command using the sudo prefix, which can help you avoid mishaps. Now, all that’s left is to set up a password for this account. However, there’s a method that’s far more secure than using a normal password, which is what we’ll look at next. Public key authentication is a technique that’s arguably more secure than regular passwords. With this approach, you generate a set of both ‘public’ and ‘private’ keys. Your server will store your public key and use it to authenticate the private one, which only you will have access to as a file on your computer. Once you set up public key authentication, you’ll need both the private key and a passphrase to log in, which increases security significantly. 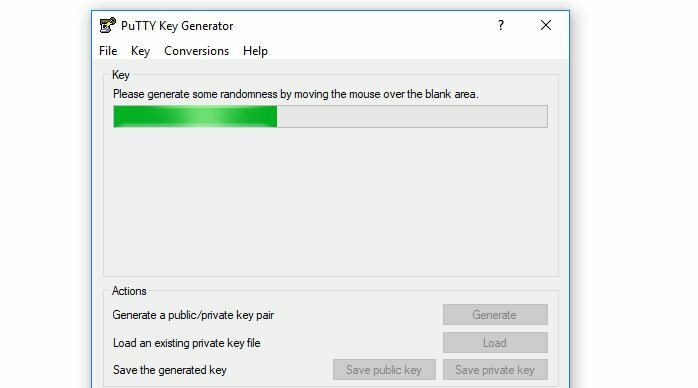 Now, go ahead and hit the Save private key button, and save the resulting file to your computer. You’ll also need to copy your public key in a moment, so don’t close this window just yet. That last command will open up the Nano editor, enabling you to modify the new authorized_keys file on your server. 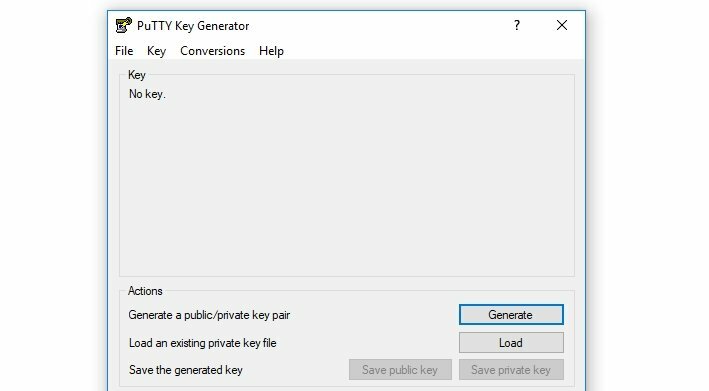 Go ahead and copy your public key now from the PuTTYgen window, and paste it in here. Those will change the permissions for the file you just edited, and then return you to the root user. 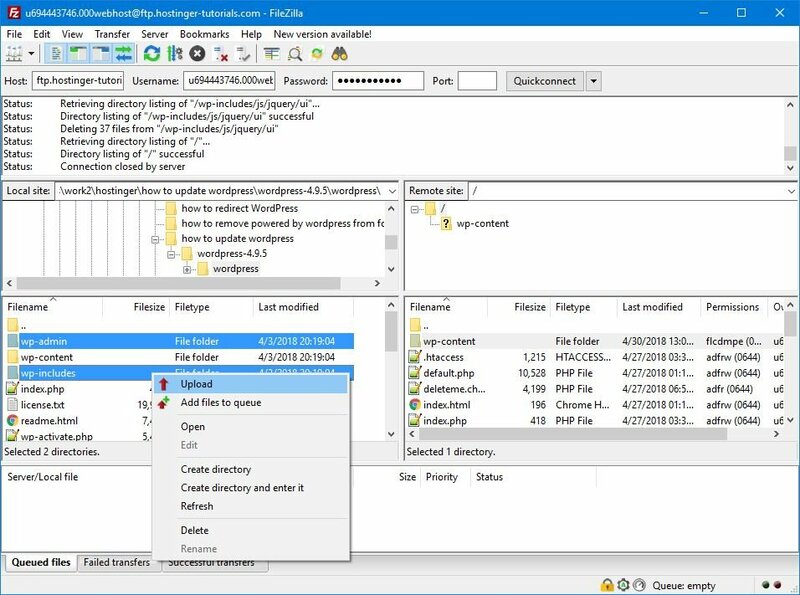 Click on the Browse button, and then locate the private key file you stored on your computer. Select it, and you’re good to go. Save the changes to the file, and reboot your server. The next time you attempt to log in, you’ll only be able to do so using your private key and passphrase. We’ve covered a lot of ground so far about how to set up a VPS. However, there’s still one final step to perform if you want to keep your server secure. That is to enable a firewall for it. You can do this using the iptables program, which enables you to set up rules that restrict traffic to and from your server. This process is a bit involved, though, so we recommend that you check out our full guide on how to set up iptables and configure the program properly. This step may seem like overkill at first. With Iptables, however, you’ll be able to restrict which ports enable traffic to access your server. This will stop a lot of attacks in their tracks. Plus, it’s a one-time setup process, so it pays to do it right away. Learning how to set up a VPS after upgrading from shared hosting is like leaving the kiddie pool to dive into an Olympic-sized one. You have a lot more room and features to play with, but you’ll need to find your footing before you can start having fun. 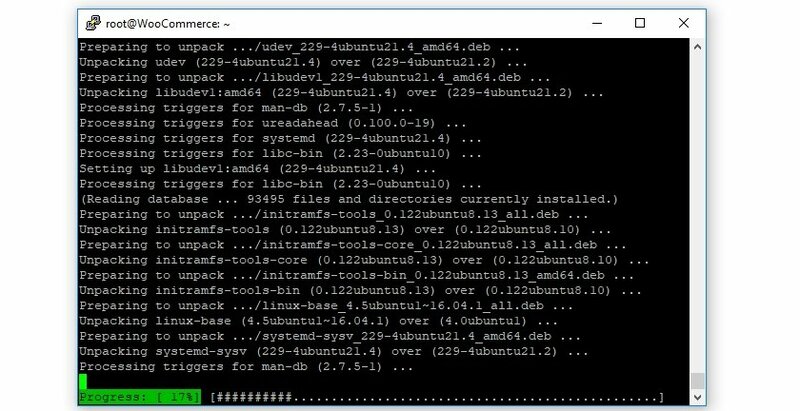 Now that you know how to configure your VPS, you’ve become acquainted with the command line, which will make it a lot easier to set everything up to your liking. Do you have any questions about how to set up a VPS? Let’s talk about them in the comments section below!